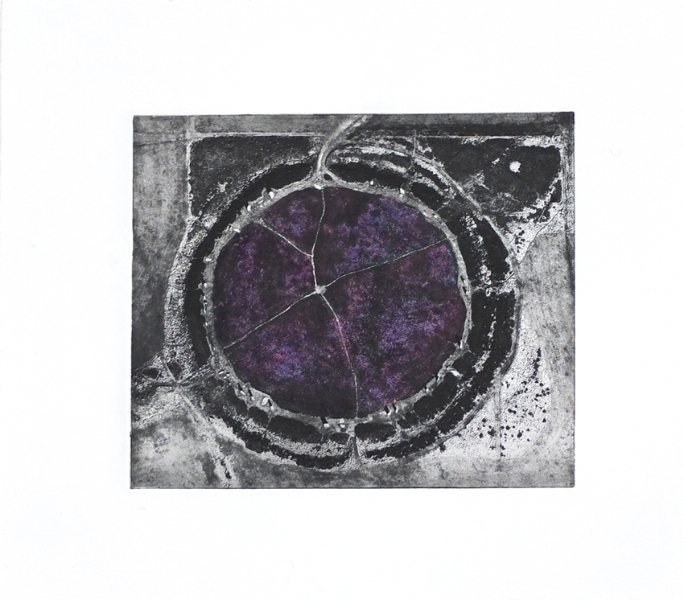 Philip has always had a love of walking; following ancient tracks, tracing archaeological sites and their geological environment; and has centred the majority of his artistic work on such themes. 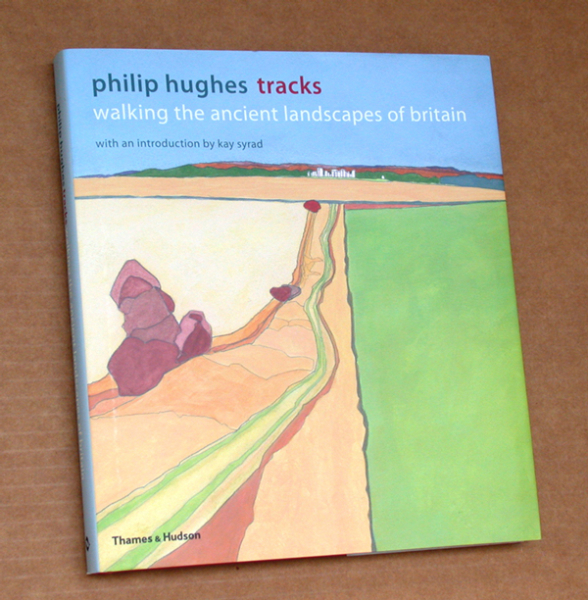 This book, published by Thames & Hudson in 2012, with an introduction by Kay Syrad, follows Philip over eleven of his most favoured tracks in Britain from Orkney to the South West Coastal Path in Cornwall. 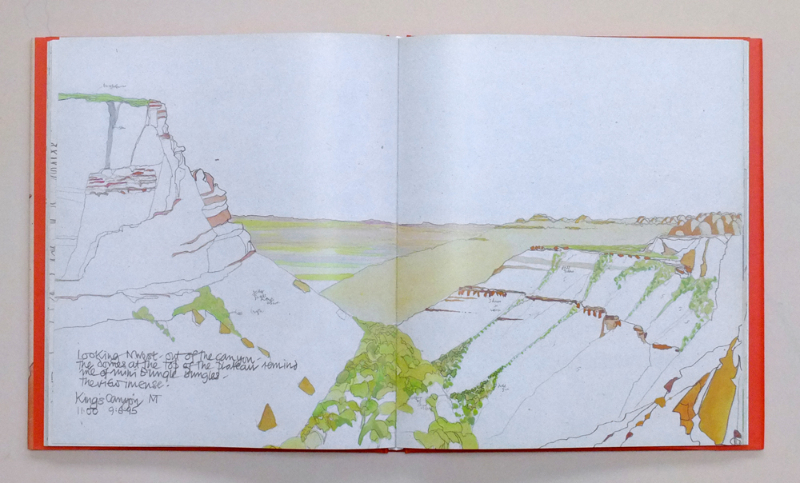 It is illustrated with over 120 of his drawings and paintings and notebooks that have come from these walks. 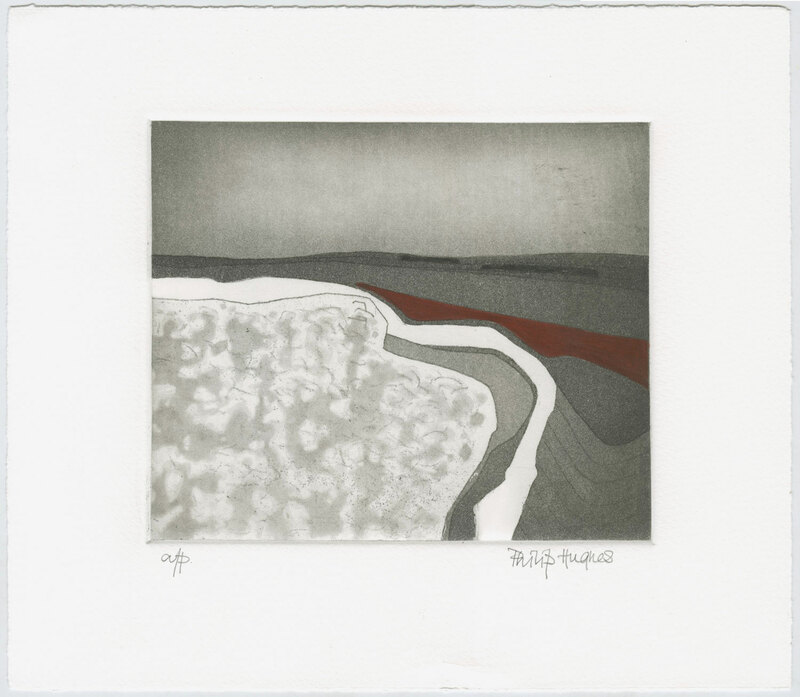 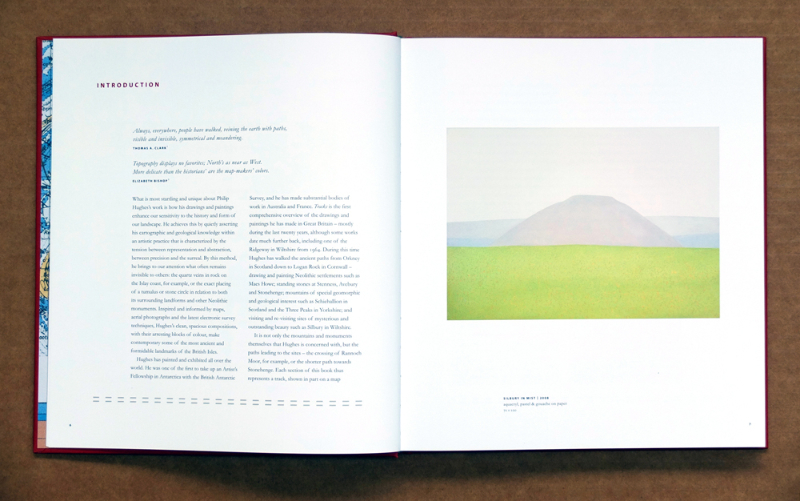 Two ‘Limited Collector’s Editions’ are available, clothbound and presented in a slipcase with a choice of either a print of ‘Brodgar’ or ‘Uffington Fort’. 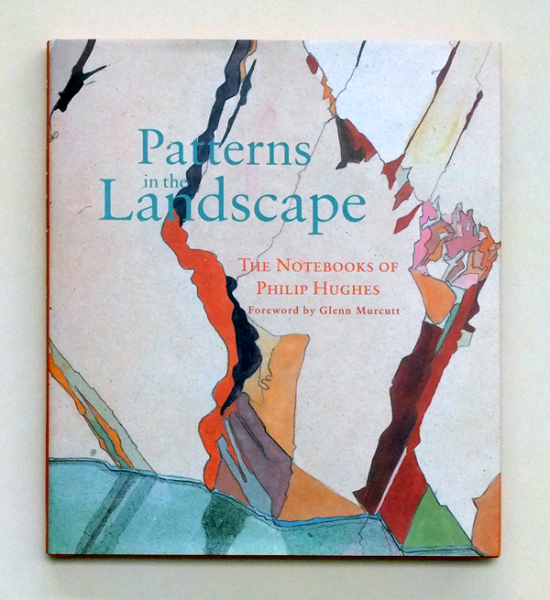 The works have been produced over a period of 40 years and show the breadth of the Philip’s work and styles, with each walk having a particular unique feel and look. 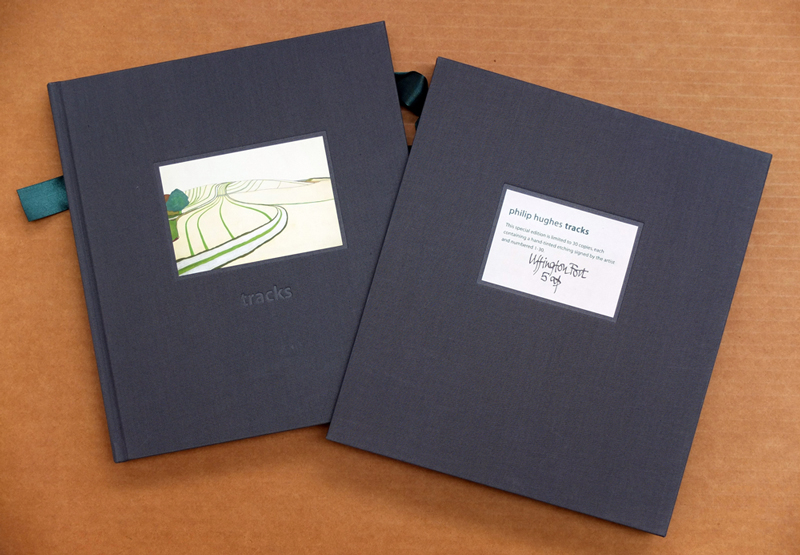 The story of Philip’s use of notebooks began in Vienna in 1988, when he chanced upon a notebook in a stationery shop. 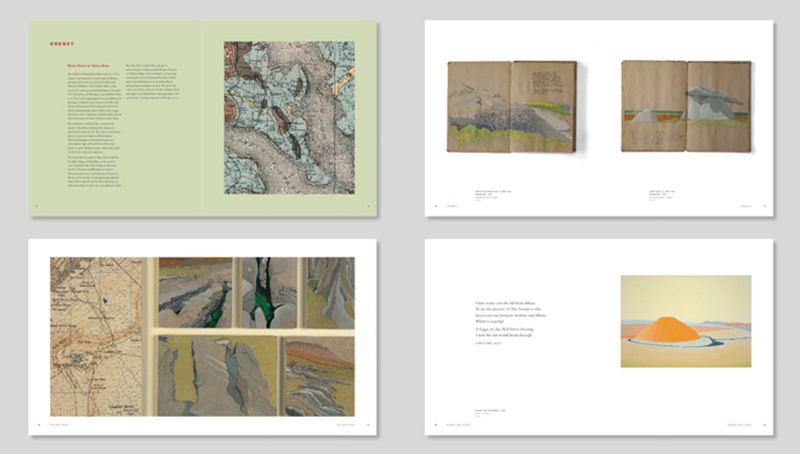 He was allured by the rough texture of the paper, the books shape and the whole idea of working notebook – something he had not done before. 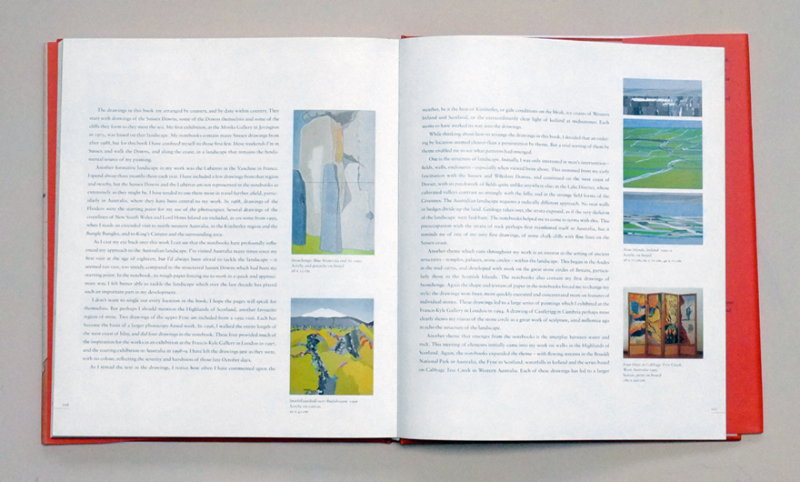 This book is testimony to that first notebook, the body of work that came from it, and the many notebooks he has filled since then. 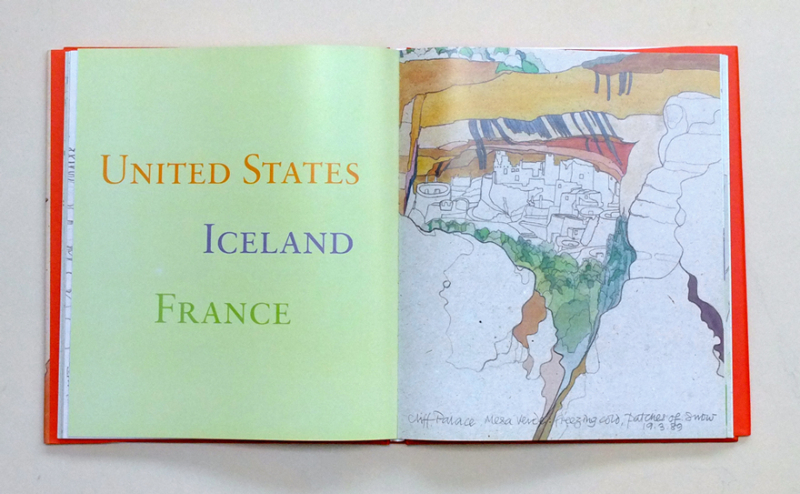 With a foreword by Glenn Murcutt and over 75 colour illustrations, the book covers vast landscapes that he has encountered on his travels, from the Luberon in France, the Bungle Bungles in Australia to the USA and Iceland.